You cannot go wrong with one of our grass-fed, grass-finished burgers! 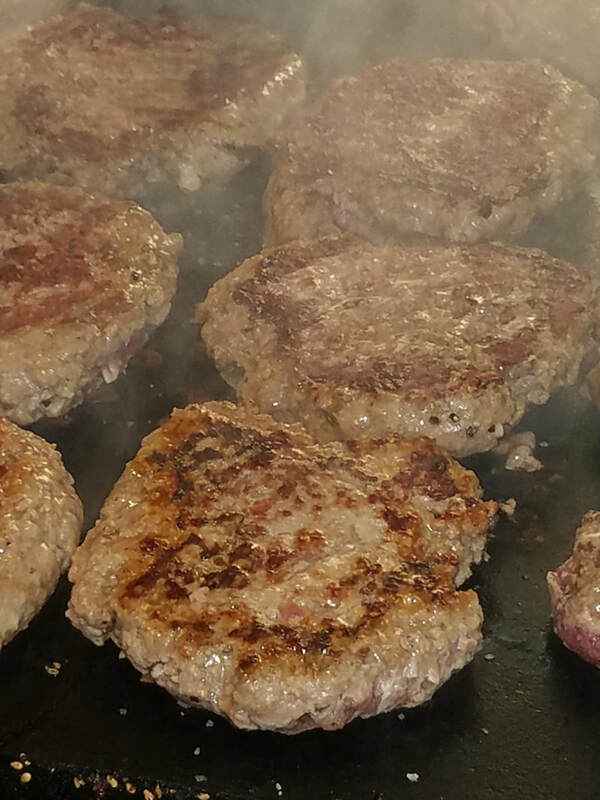 The ground beef used for our burgers is raised on our farms located in Zebulon, NC and Bunn, NC. look here to see where we are today!